This entry was posted in Football, Leeds United and tagged 2000 AD, anniversary, comeback, hero, Leeds United, legend, Liverpool, Mark Viduka, Premiership, Roses Match. Bookmark the permalink. Good grief was it thirteen years ago – I remember the game was the live commentary match on Radio 5. Must have been amazing to have been at the match – thank goodness for YouTube to relive the goals ! Nothing quite like celebrating an outstanding performance and fantastic victory. Makes every Supporter feel proud. 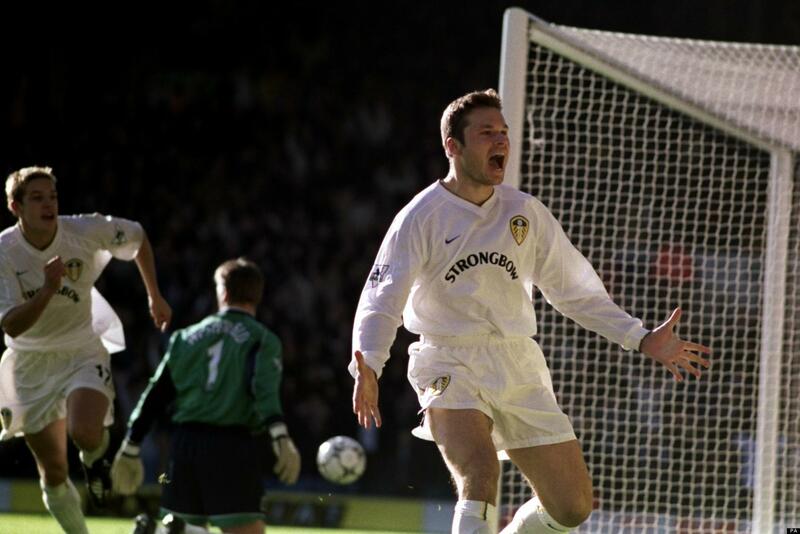 Every Leeds fan will know where they were when Viduka produced his most celebrated performance. YET MORE GREAT MEMORIES, KEEP EM COMING ROB! !